Dark Horse Comics has joined forces with Swyft Media, the company driving the “emojification” of brand marketing, to release a multitude of digital stickers, photo filters, and phone themes with characters from the Hellboy, Itty Bitty Hellboy, and Usagi Yojimbo comics across various apps and marketplaces, including BBM, Photofy, PicsArt, CocoPPa, and Xbox Live Marketplace. Additionally the company has launched three standalone branded Swyft emoji keyboards in the Apple® iTunes® App Store for iOS and the Google™ Play Store for Android. Now, anyone can share their favorite Dark Horse Comics characters across a wide variety of mobile-messaging and social-media applications. “We are excited to be working with Swyft Media to bring iconic Dark Horse characters to Xbox and mobile devices everywhere. 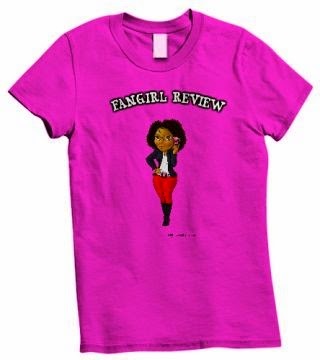 These products present a whole new way for fans to support and engage with their favorite Dark Horse characters, and we have high expectations for the program. Speaking personally as a superfan of both Usagi Yojimbo and Hellboy, I’m particularly thrilled that they are the first two brands to be launched,” said Dark Horse’s director of digital publishing, Mark Bernardi. The announcement signals the beginning of a new line of digital consumer products featuring various characters published by Dark Horse Comics. 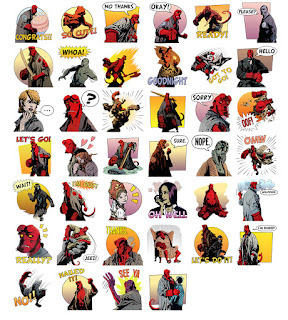 Dark Horse Comics emoji keyboards by Swyft Media are designed to work on any iOS or Android device and are compatible with virtually any mobile-messaging app or social network, including Facebook Messenger, WeChat, Viber, LINE, Skype, WhatsApp, and more, giving mobile users the ability to send fun stickers and emoji of their favorite characters from Hellboy, Itty Bitty Hellboy, and Usagi Yojimbo to their friends and family. 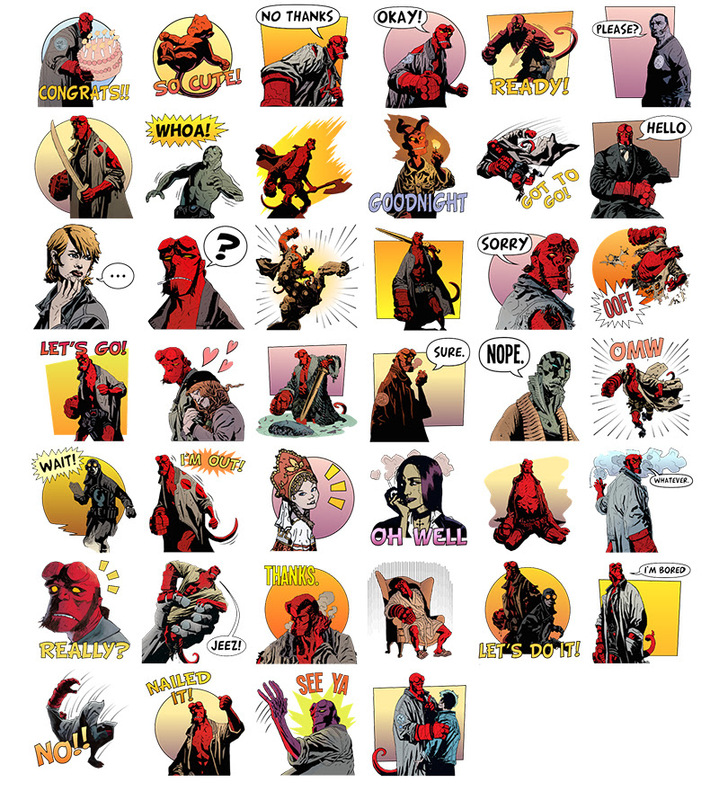 With the Swyft Media emoji keyboards and digital sticker packs, Dark Horse Comics fans can customize their Xbox Live avatars with T-shirts, costumes, and accessories from the Hellboy comics, personalize their smartphone’s home-screen wallpaper and icons with their favorite characters from the Itty Bitty Hellboy universe using the CocoPPa app for Android, and enhance their photos with filters and clip art of their favorite Dark Horse Comics characters on the Photofy and PicsArt apps. 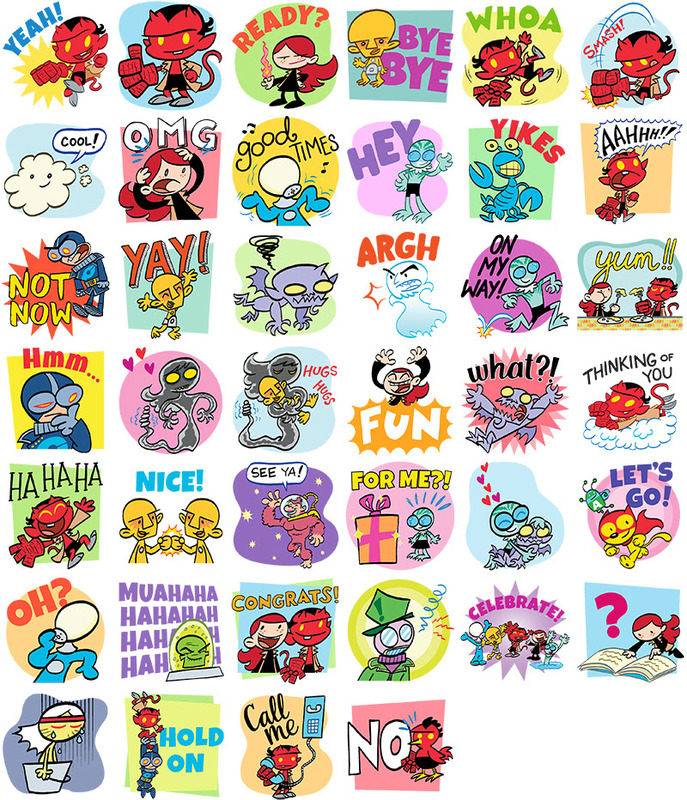 BBM users can also download Dark Horse Comics sticker packs to send stickers and emoji from Hellboy, Itty Bitty Hellboy, and Usagi Yojimbo to their friends and contacts.